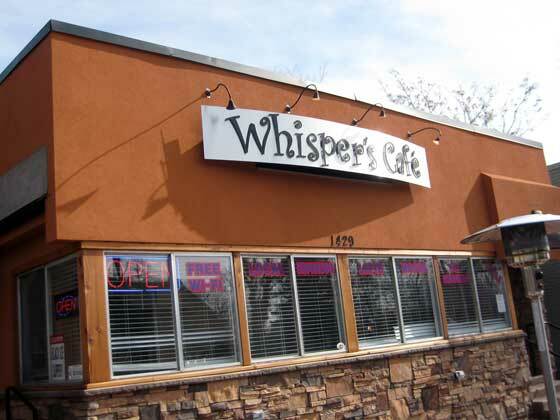 Whispers specialty coffee house is a locally owned Cafe in the heart of Sugarhouse, Utah who often feature local indie acoustic musicians. They recently opened their doors and invite you all to come and visit their warm environment with amazing coffee and desserts. They welcome book clubs, meetings, birthday parties; diverse groups from all walks of life are will be found & welcomed.